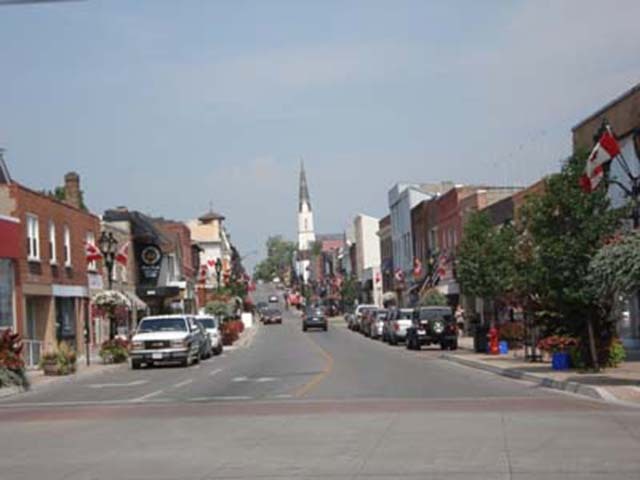 Discover Newmarket’s Main Street. 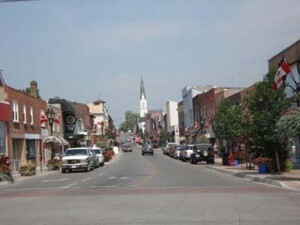 Whether it’s baked goods or a taste of history you’re craving you’ll be sure to find it in Historic Downtown Newmarket. Independent boutiques lines the street nestled in in historic buildings. Boutiques range from restauraunts, cafés, clothing stores, yoga, to barbers and hair salons. There is a little bit of everything here. While visiting, take a stroll through the beautiful Fairy Lake Park and remember every Saturday from May to October check out our traditional Farmers’ Market. Located on Main Street South (between Davis Dr/Hwy 9 and Eagle St).